Rose Creek Nursery proudly offers a complete line of trees and shrubs for all of your landscaping needs. 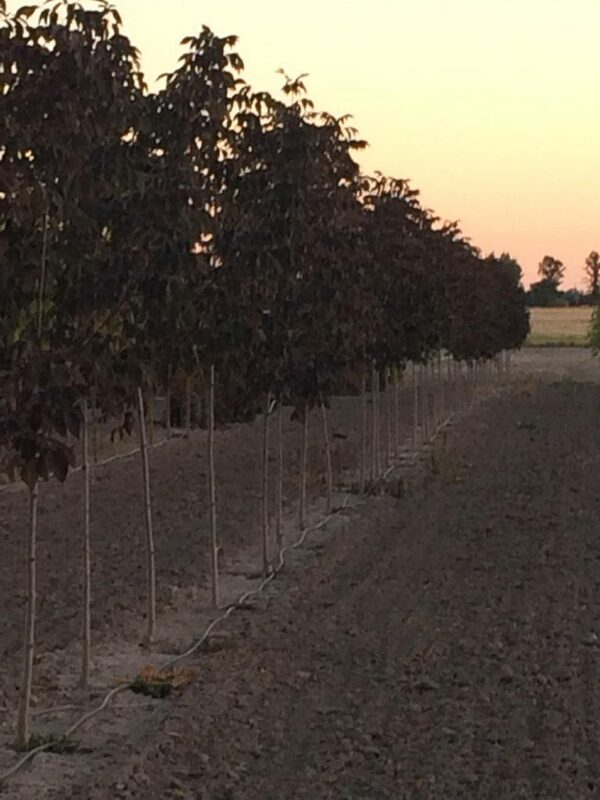 We are a family operated wholesale nursery specializing in the production of field grown B & B trees and landscaping materials that thrive in the climates of Montana and Canada. Our nursery is located in Bigfork, MT on 18 acres of our farm where we have been producing hay and grain since 1982. Our prime Creston soil in the Flathead Valley of NW Montana produces exceptional products with outstanding root growth. We currently have over 35 varieties in production with a 4-acre expansion planned for the next cycle. No matter the size of the job, our team at Rose Creek Nursery will work hard to save you time and money. Delivery is available upon request. Maximize your purchasing power by buying directly from a grower!